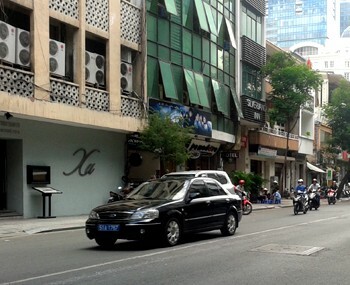 Our real estate agent can do a visit for a hotel for sale district 1 Ho Chi Minh City to establish a company in Vietnam. 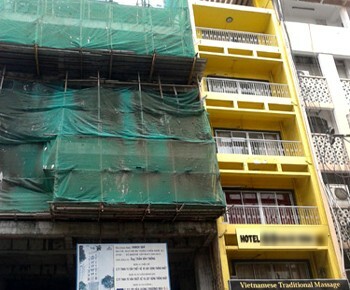 Hotel for sale in the district 1 in Ho Chi Minh City. 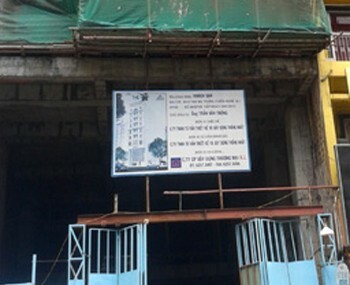 It is a new construction (unfinished), there are 2 garages and 3 floors. The small residence : 9m x 23m for each floor : (1 ground floor + 3 floors). 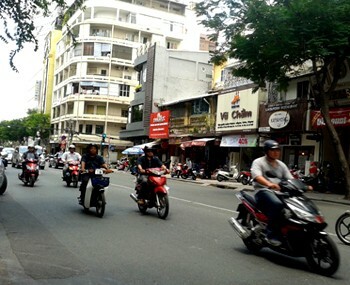 It is located in a popular street close to the stores and the business offices.